The first Formula One season was held in the year 1950 and Giuseppe Farina of Team Alfa Romeo was crowned the Drivers Champion. 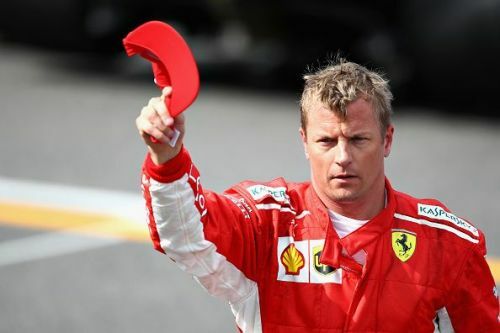 From 1950 till the 2018 Japanese Grand Prix, 993 races have been held and the driver that has been on pole position has gone on to win the race on 415 occasions (about 42% conversion rate). Thus statistics prove that starting from pole position gives the driver a significant advantage to take the chequered flag in the ensuing race. In the earlier days, drivers were given a single lap only to set their respective qualifying times. As per today's guidelines, three rounds of qualifying are held before the pole-sitter is determined. The first qualifying round known as Q1 is contested by 20 drivers at the end of which the 5 slowest drivers are eliminated. The remaining 15 qualify to compete in Qualifying Round 2 (Q2) where again the slowest five are eliminated. The 10 drivers remaining battle it out in the third qualifying round (Q3) to determine the pole-sitter. Lewis Hamilton holds the record for the most pole-positions in the history of the sport followed by Michael Schumacher and Ayrton Senna. In a Formula One career spanning 14 years, Italian Andre de Cesaris drove for 10 different Formula One teams: Alfa Romeo, McLaren, Ligier, Minardi, Brabham, Rial, Scuderia Italia, Jordan, Tyrrell and Sauber. He managed to secure points with nine different Formula One teams - a record. 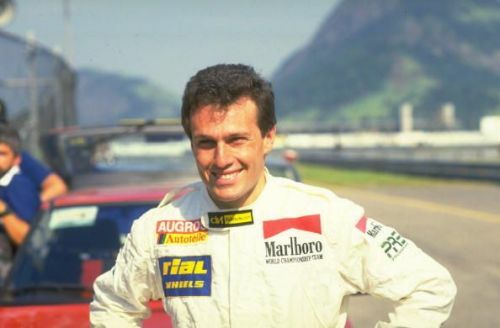 After retirement from Formula 1, Andrea de Cesaris became a successful currency broker and was involved in philanthropic activities until his untimely death in 2014. At the 1982 United States Grand Prix held at Long Beach California, de Cesaris driving for Team Alfa Romeo took the pole position. He was 22 years, 308 days at the time. Lewis Hamilton's rookie season was with Team McLaren in the year 2007. 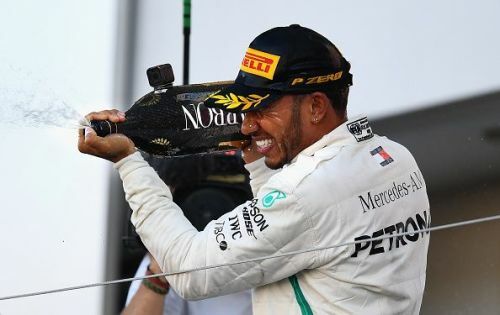 In what may be described as one of the greatest debut seasons in Formula One history, Hamilton won four races and missed winning the Drivers Championship by just a single point. He had an impressive six pole starts that year. Hamilton is the all-time record holder with 80 pole positions till date. His first pole position start came at the 2007 Canadian Grand Prix which he went on to win. He was 22 years, 153 days old at the time of his first pole start.